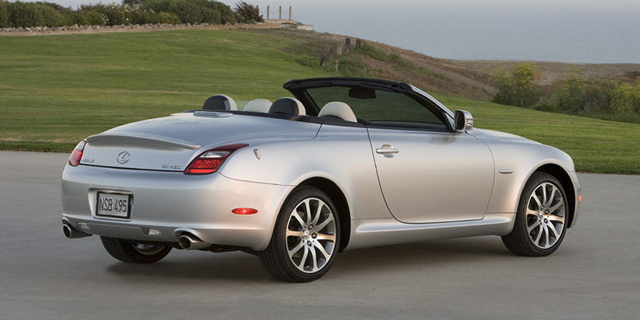 For 2009, the Lexus SC 430 gets new door mirrors with integrated turn signals. In its sixth year, the Pebble Beach Edition comes with Mercury Metallic exterior paint and an exclusive two-tone Ecru and Black leather trim interior with Black Bird's-eye maple wood trim. Find the used Lexus SC of your choice from a dealer in your area. Search our used car listings now.